We are excited that you want to help with our mission, and look forward to you joining our volunteer team! We rely on our volunteers to help our small staff provide patients with medication as quickly and efficiently as possible. 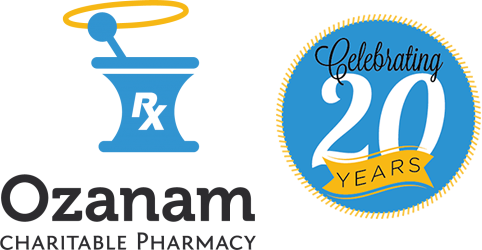 Each week, Ozanam Charitable Pharmacy has a team of over 20 volunteers help with medication assistance. Another 10 volunteers work with us through the year to plan our fundraisers. We ask all our volunteers to try their hardest to honor their commitments. If you are unable to make a scheduled shift or meeting, we ask that you inform the person you are working with as far in advance as possible. We have a few ways that you can commit during different time lengths. Please download our volunteer application here.